Work was delivered late and then I had to rewrite most of the copy. 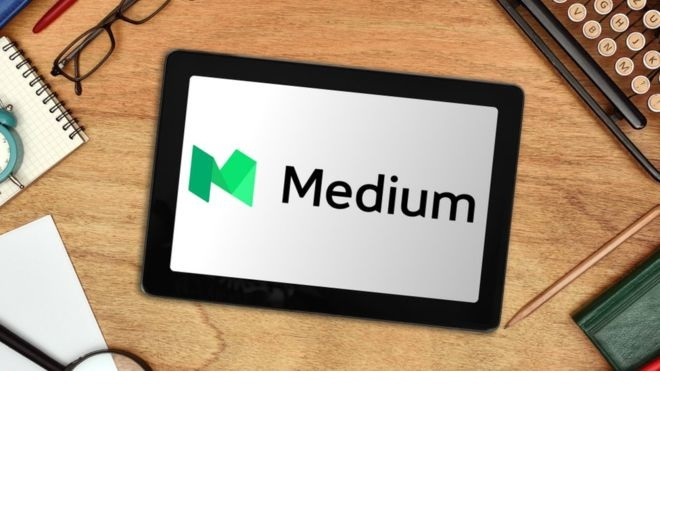 The article was published on medium so a link was created but there are still errors in it. I can only highly recommend Shuja not only was the work done super fast the writing needed very little adjustment. Will be using these services again!